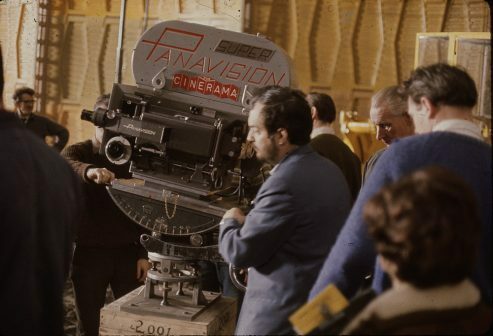 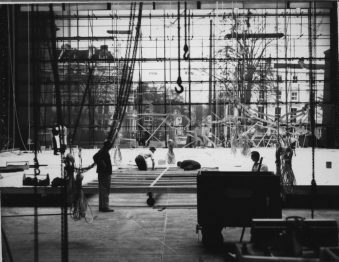 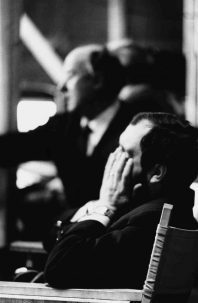 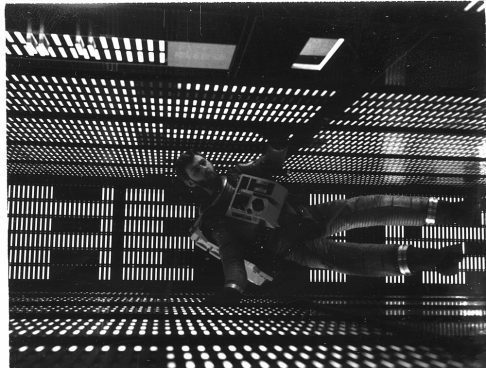 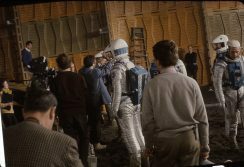 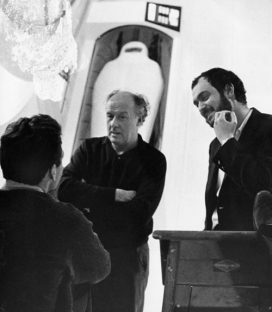 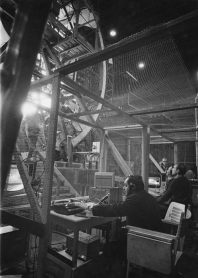 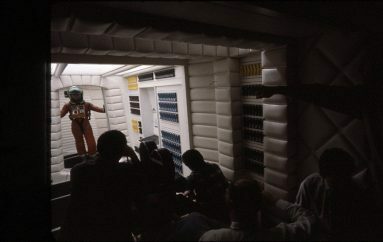 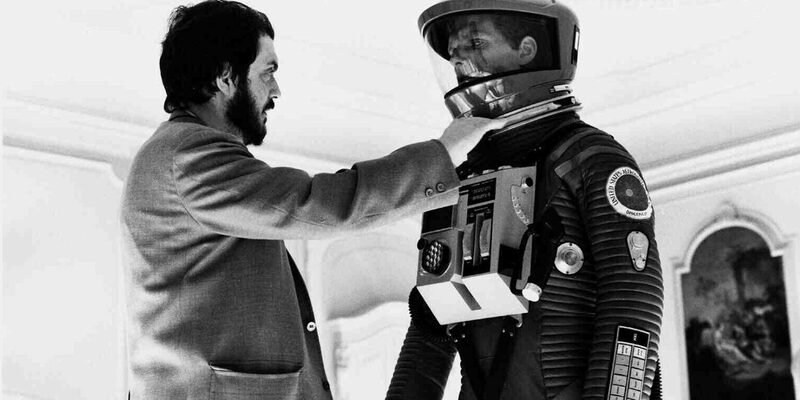 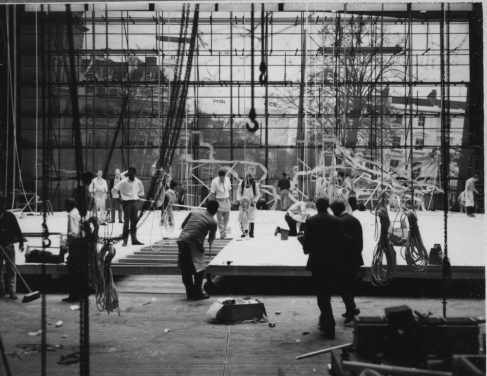 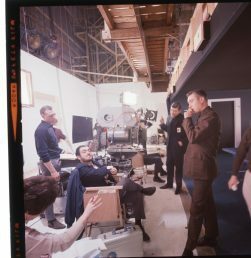 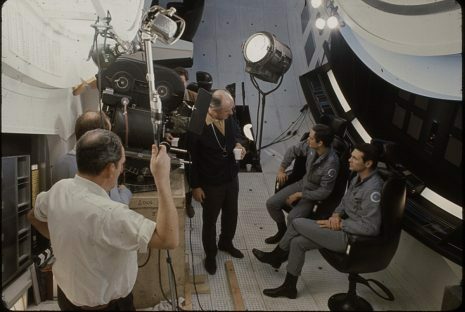 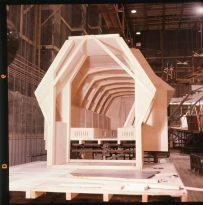 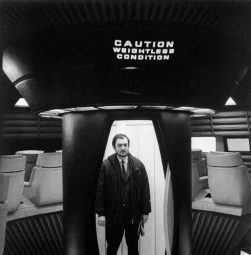 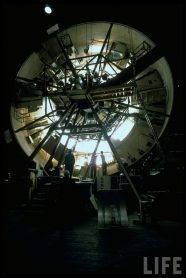 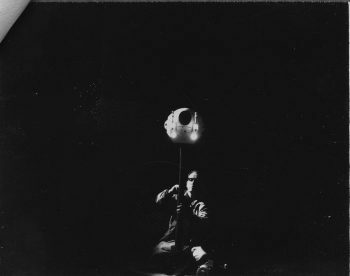 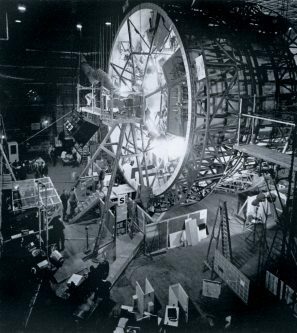 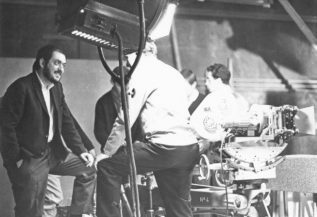 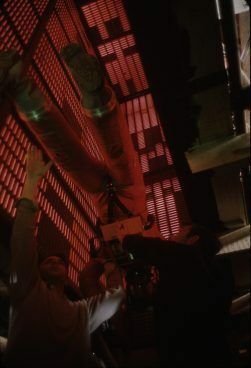 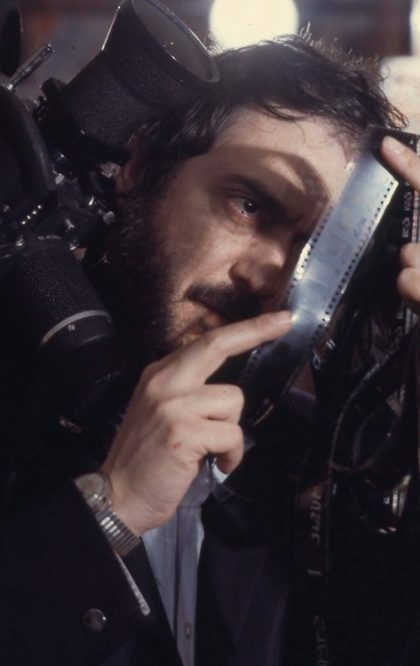 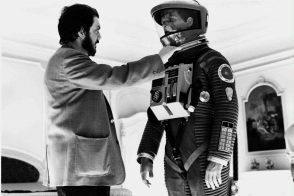 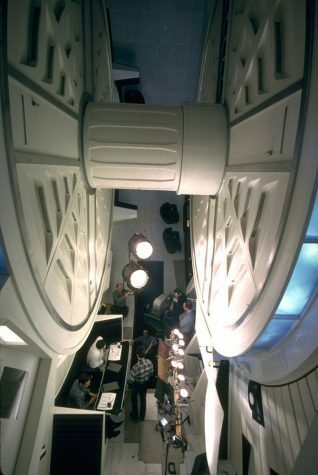 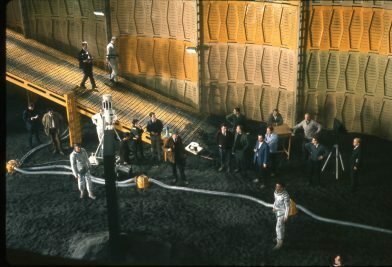 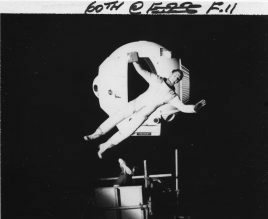 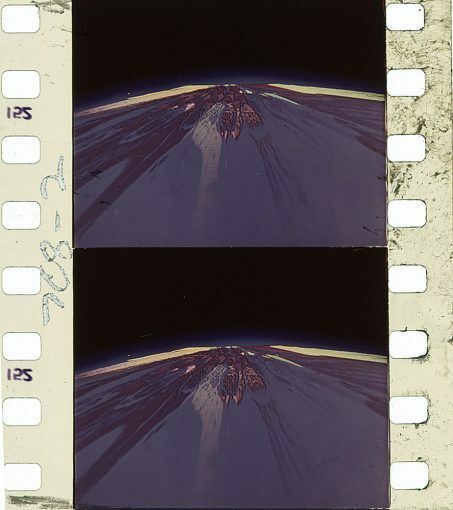 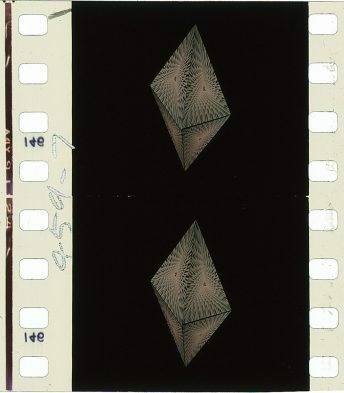 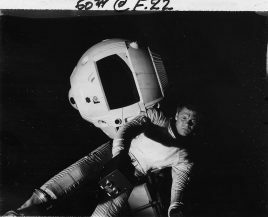 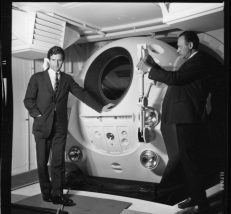 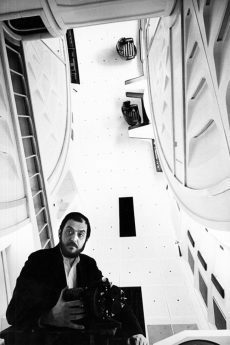 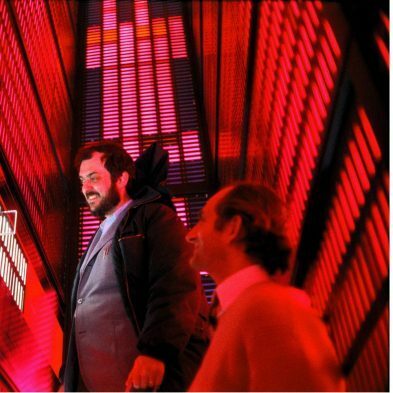 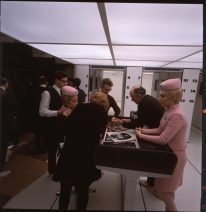 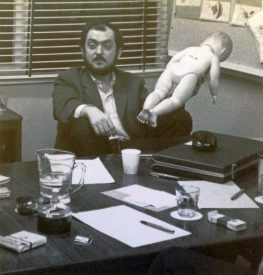 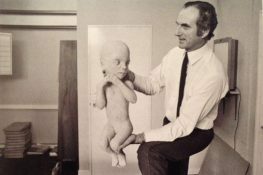 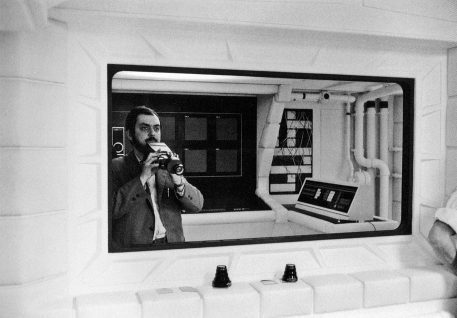 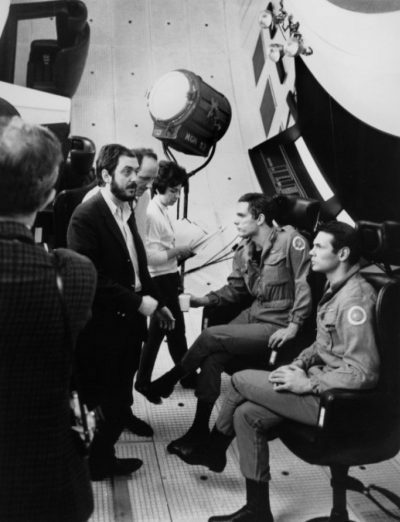 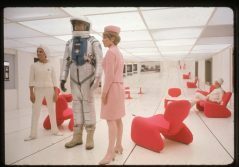 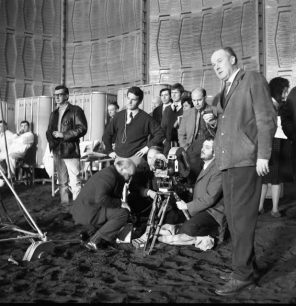 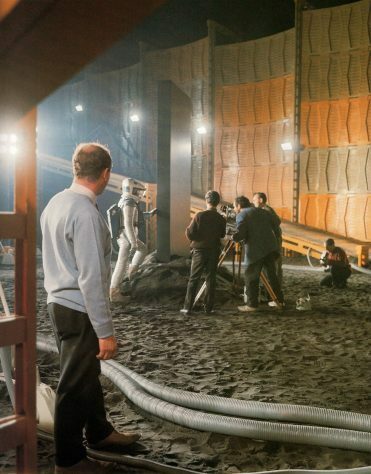 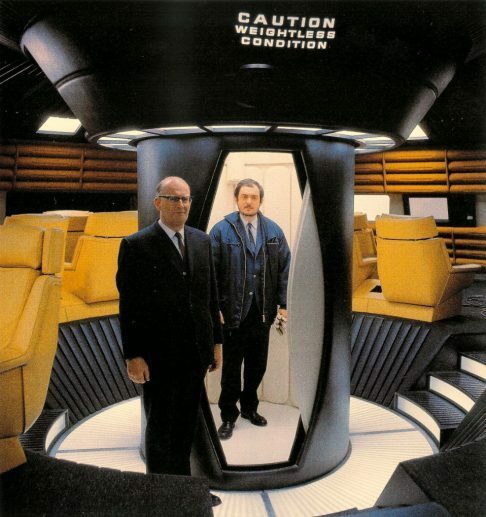 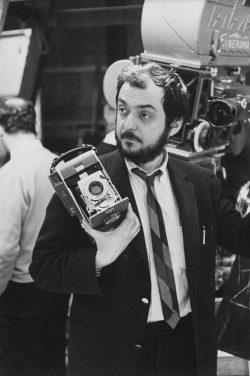 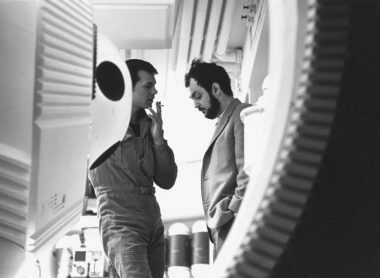 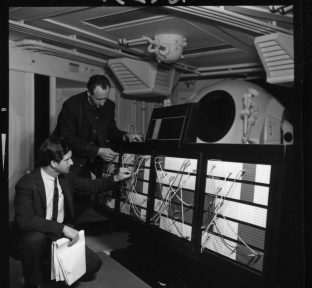 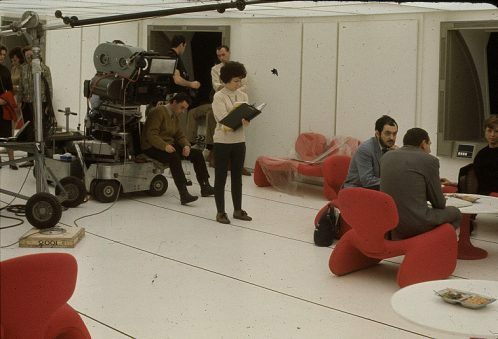 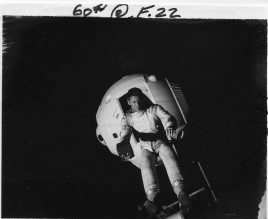 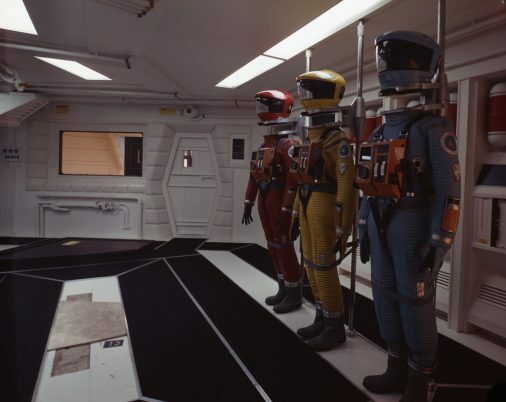 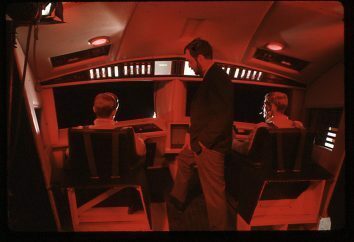 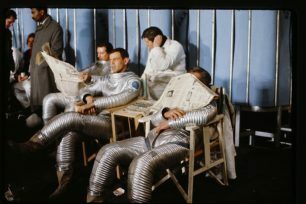 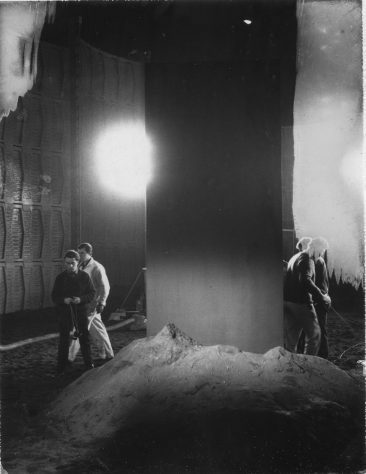 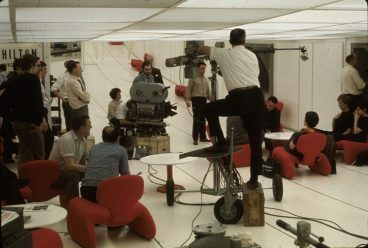 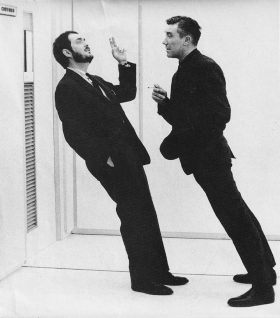 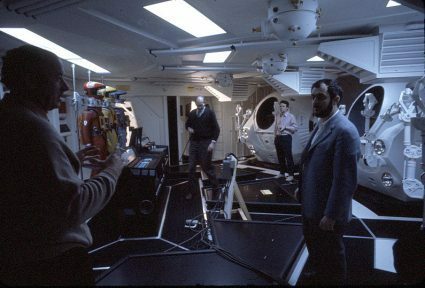 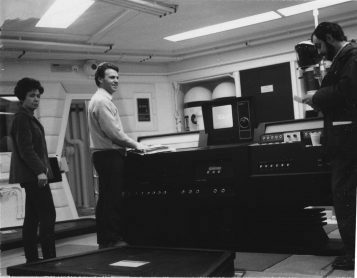 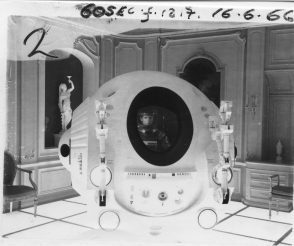 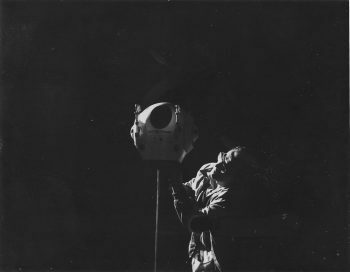 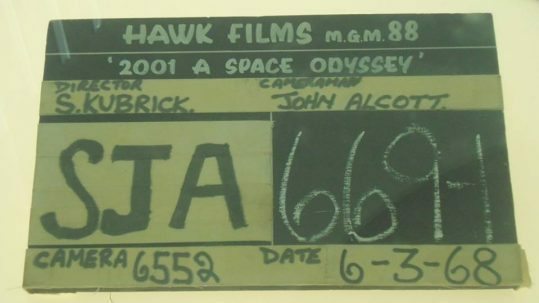 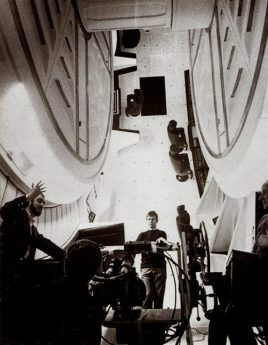 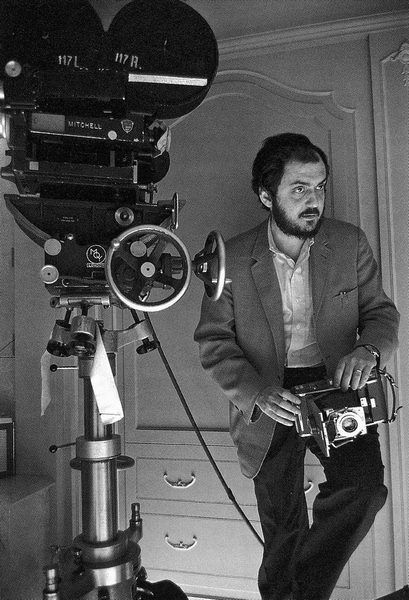 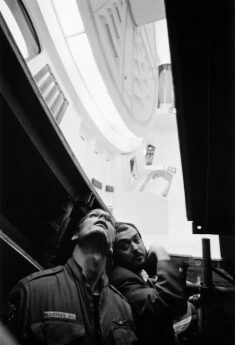 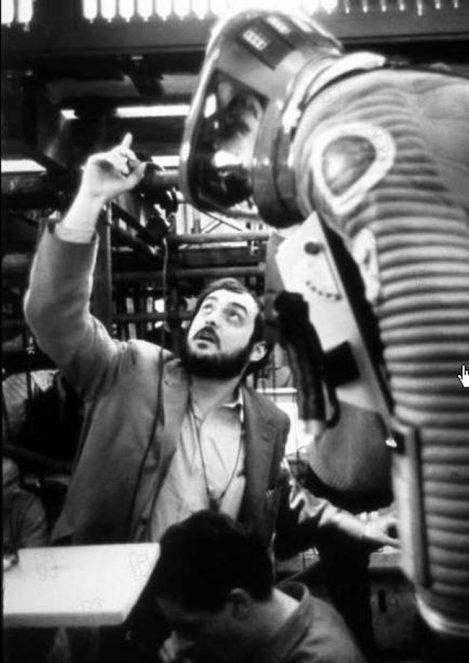 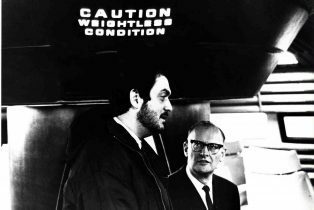 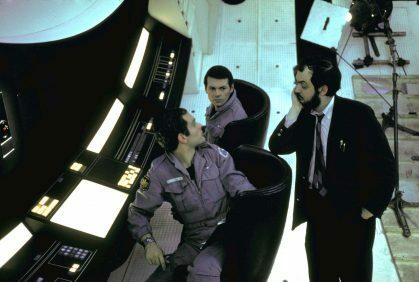 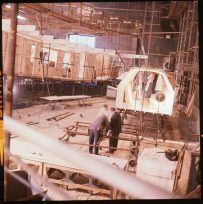 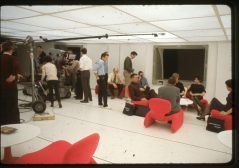 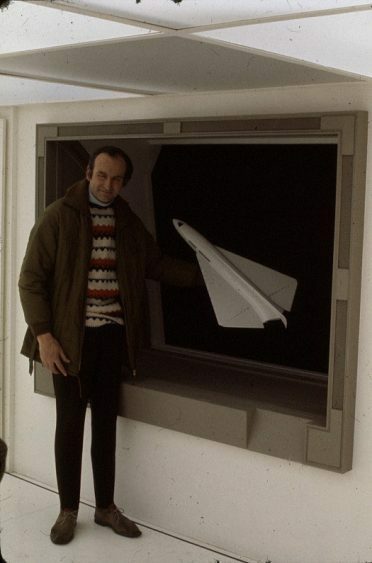 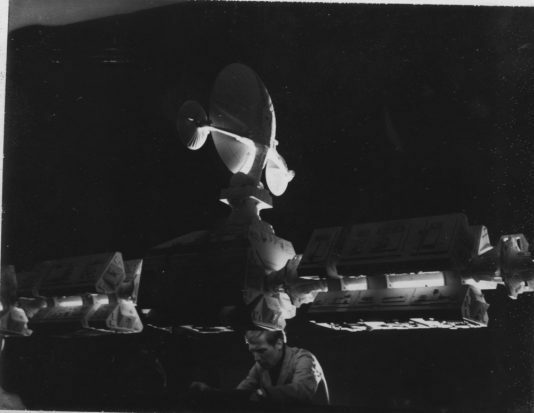 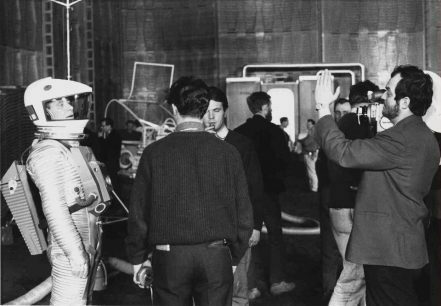 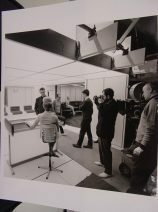 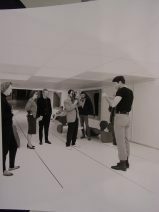 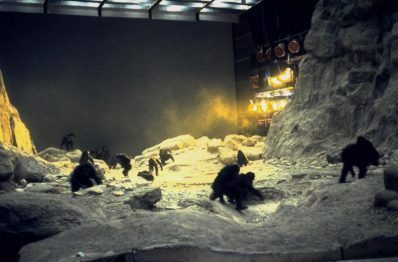 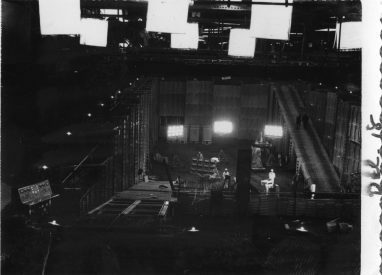 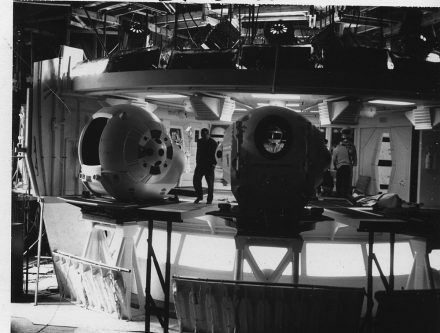 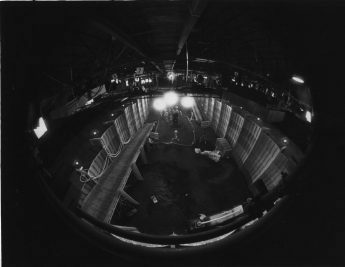 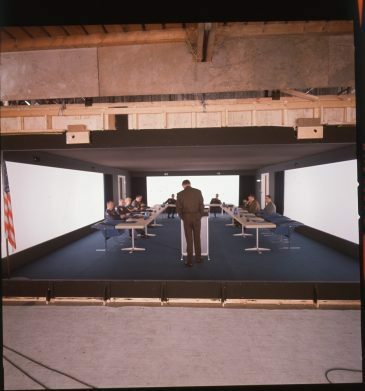 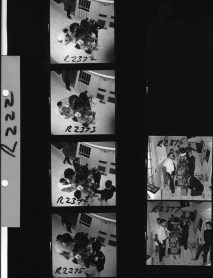 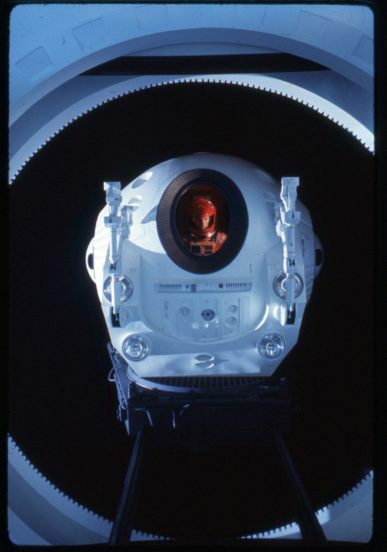 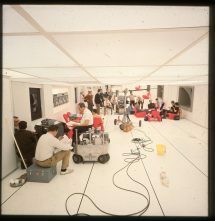 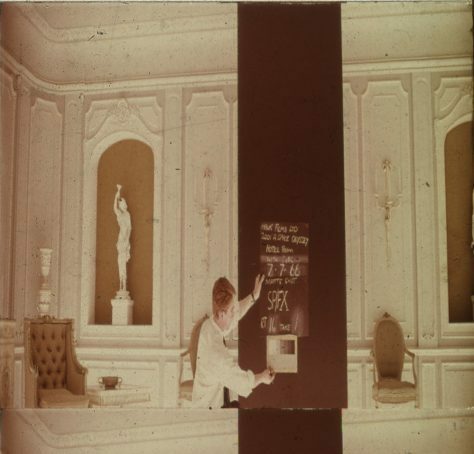 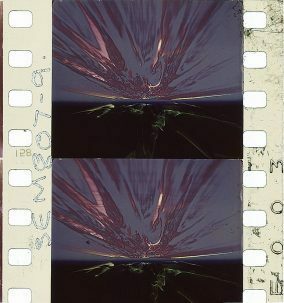 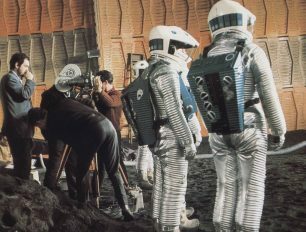 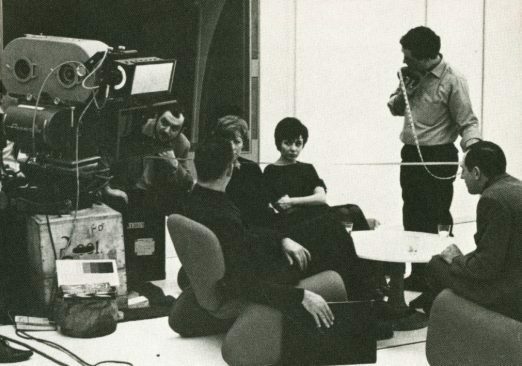 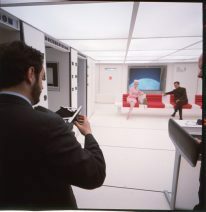 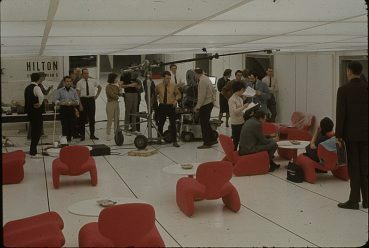 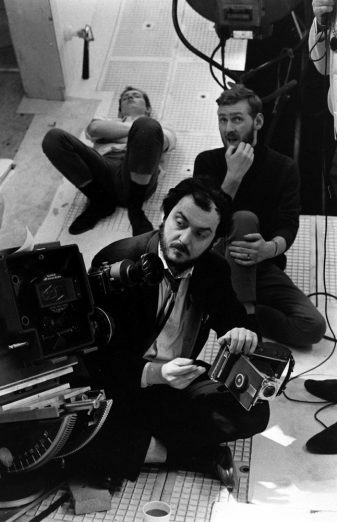 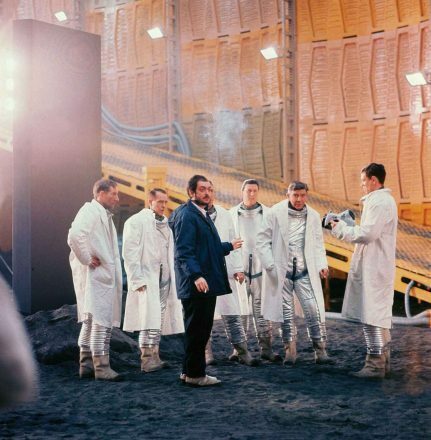 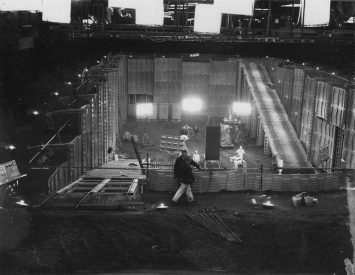 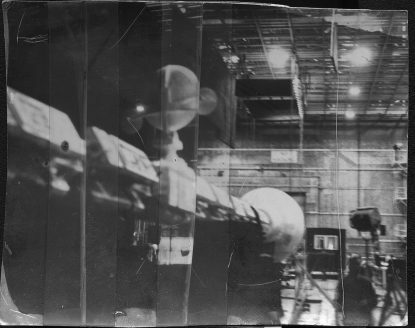 Enjoy a gallery of 100 Behind The Scenes Photos from 2001: A Space Odyssey. 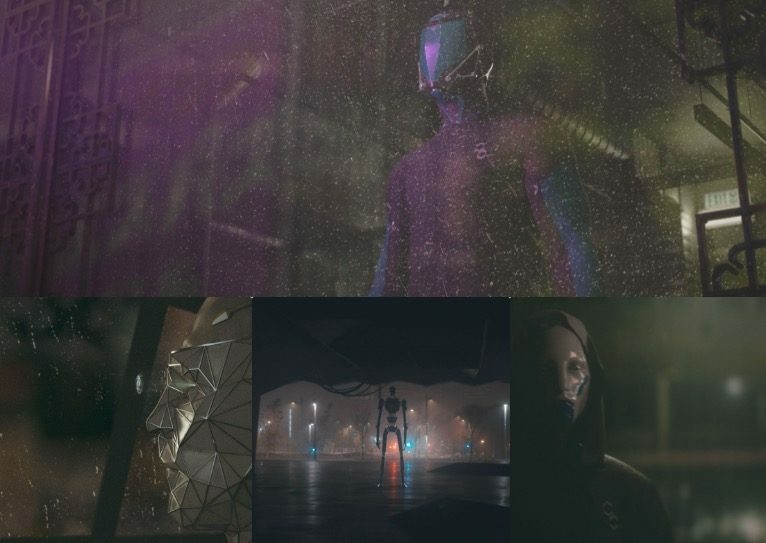 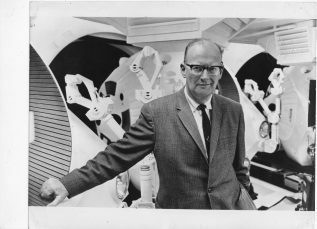 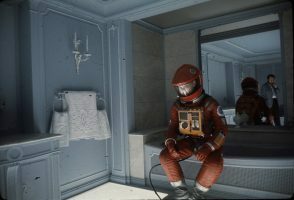 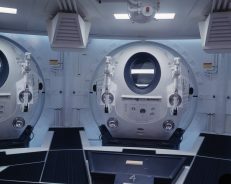 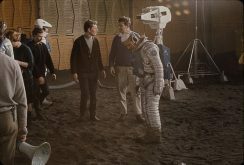 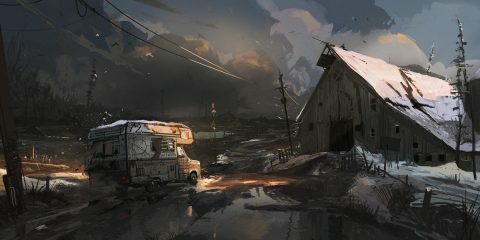 Humanity finds a mysterious, obviously artificial object buried beneath the Lunar surface and, with the intelligent computer H.A.L. 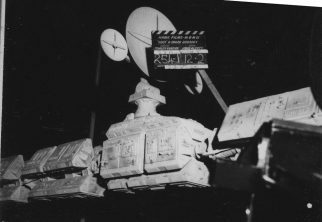 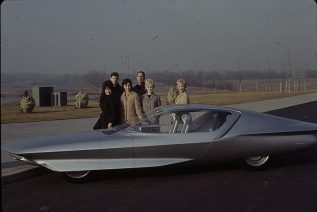 9000, sets off on a quest.